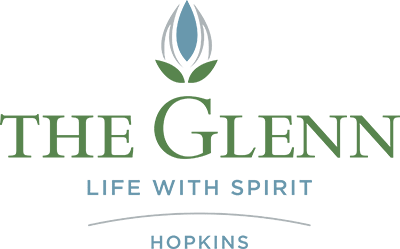 Creating a learning atmosphere to promote the sharing of information about various senior topics and resources is one of The Glenn Hopkins’s guiding principles. You may find helpful, the following information. The Minnesota Board on Aging is a “one-stop shop” for a wide variety of resources and information ranging from senior housing, volunteering, transportation, health care, and insurance. The Senior Linkage Line (1-800-333-2433) is part of the board on aging and a great resource for seniors and families to speak directly to a professional knowledgeable in a variety of aging topics. Contact The Glenn Hopkins to learn more about local resources.